The code samples are in C++ and supporting files for Visual Studio 2012 are supplied. 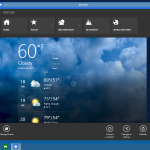 The example is a taskbar-based notification app. There are a couple of issues to consider. Firstly the state notification isn’t present in all convertibles. Secondly, you’ll need to use different methods of detection in Windows 8 desktop and the modern UI environments. Obviously this application example is for the desktop environment. 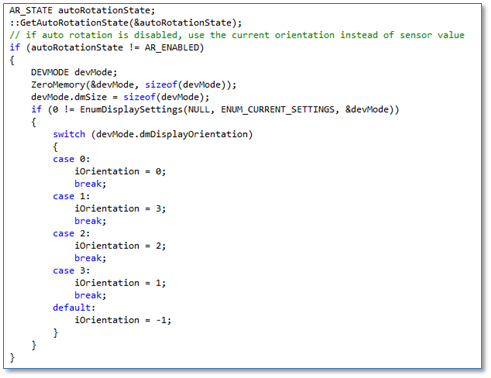 You’ll also need to consider whether the auto-rotation is off and you do that using a call to GetAutoRotationState. A full set of instructions is available as a PDF here. The codeset is available here. This is a sponsored post brought to you by Intel and Ultrabooknews. All content in this article is written by Ultrabooknews. Subject by Intel. We thank Intel for their support.